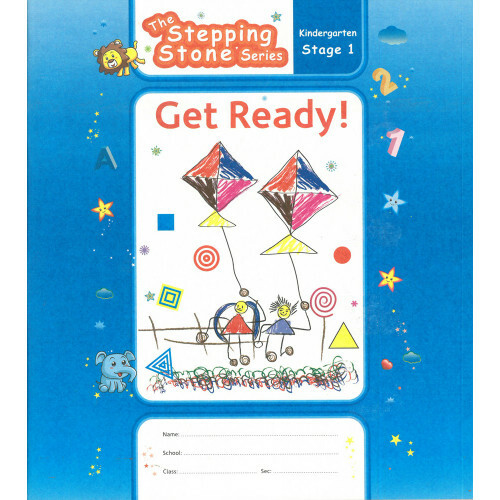 GEMS: Learn The Alphabet (Stages 1).. 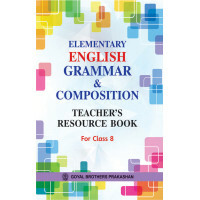 Smile And Learn English Book A.. Smile And Learn English Book C..
Creative Art And Activity Book 5 (With Online Support)..